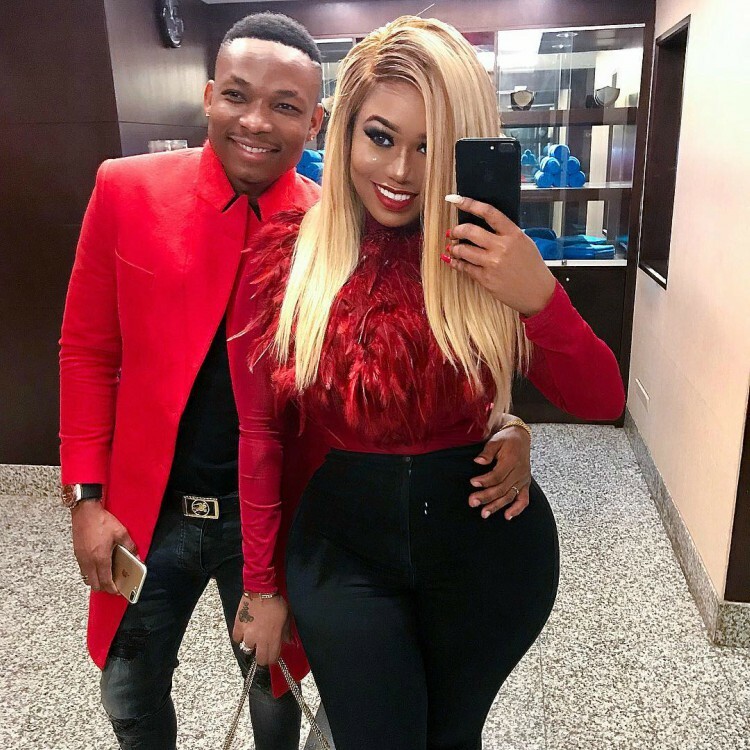 Vera Sidika has been traveling alot since the year began and the news she dropped on her social media page has left her fans shocked. 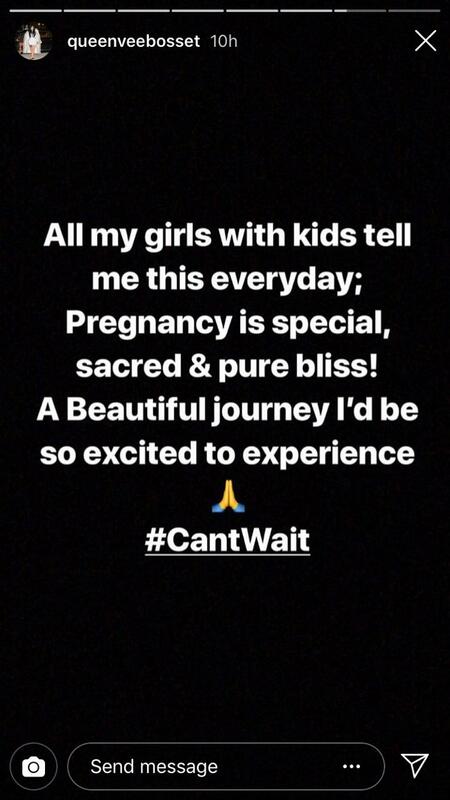 Queen Vee has been yearning for a child and things seem to be going as planned. 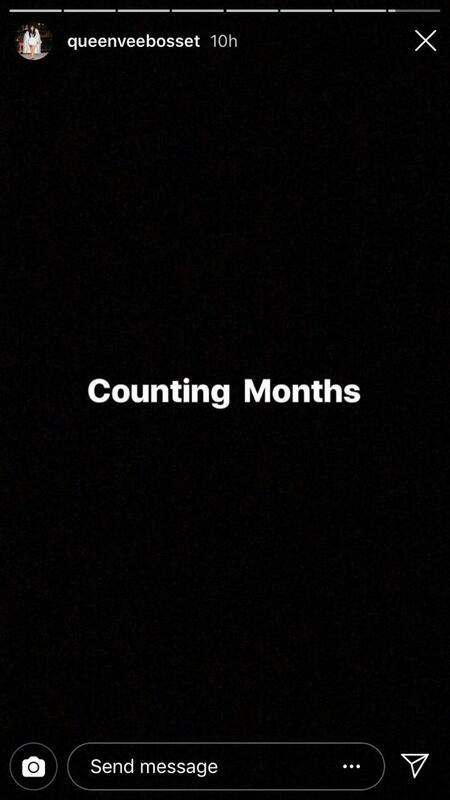 She announced on social media her excitement hinting about the beginning of her pregnancy journey. Coincidentally, Otile Brown has also been throwing hints that he wants to be called a father this year. During their nasty breakup, Otile released a song that appeared to throw shade at Vera, alleging she may have aborted his child. In the song ‘Niacheni’, he sings ‘usijifanyi eti hujui tatizo, mimba yangu umeitoa’. Vera denied the allegation and posted a video on her YouTube page saying she cannot get pregnant because she uses contraceptives. Seems like these socialites are tired of living life on the fast lane and they just want to switch up and settle down. 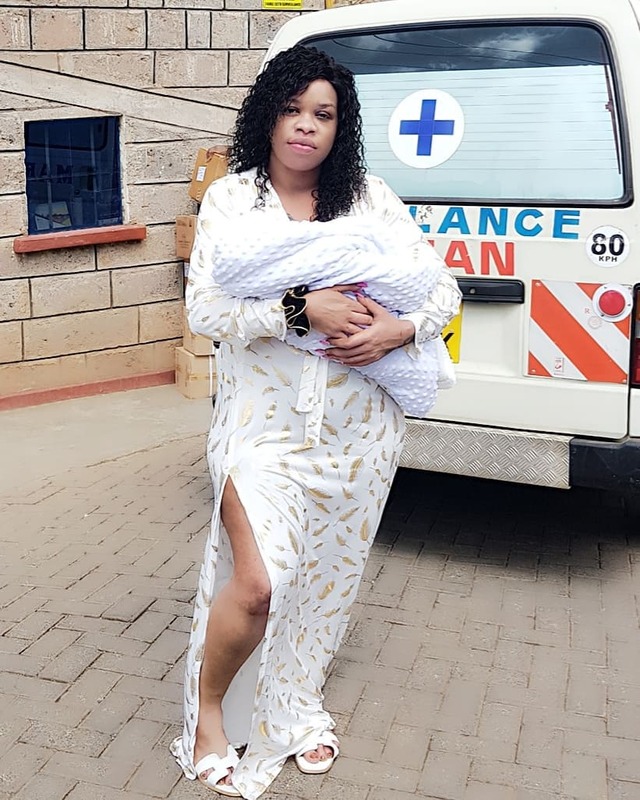 Bridget Achieng last week gave birth to a boy she named Sekani Rich and he already has an Instagram page with more than 2,000 followers. In a letter to her baby daddy, Bridget said she does not understand why he left her and denied her son, but she does not hold it against him because he gave her the best gift she could ask for. The socialite talked about knowing her ex was the right man to have a child with, adding he was good looking and would make cute babies. Bridget confessed that being a single mother was not easy to accept and she would get sad whenever she went for clinic visits and would see other women with their husbands and partners in tow. She said people think of her as a strong woman and she often has to pretend to be unfazed by having to do it all by herself but deep down she is hurting.